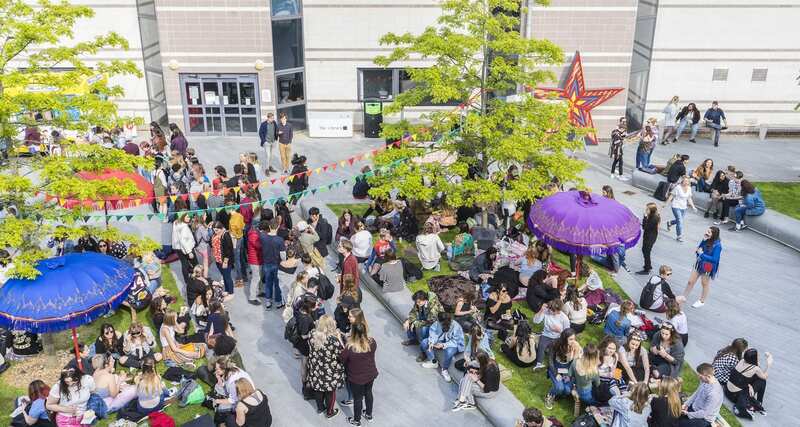 Bestival, the UK’s official Best Major Festival, collaborated again this year with the Arts University Bournemouth’s Student Union to host the ultimate end of year festival on campus. 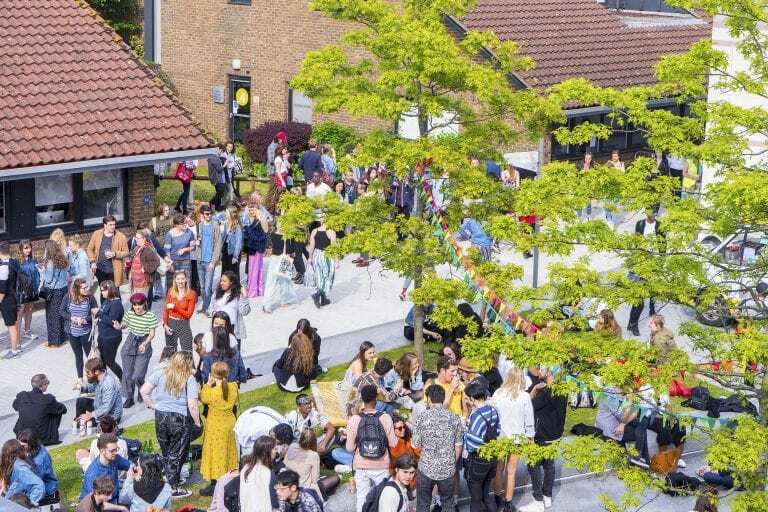 The AUB courtyard was fully transformed by Bestival into a mini festival site, complete with live music, BBQ and DJs sets including a guest DJ set by Bestival’s very own Rob Da Bank. This year, BA (Hons) Creative Event Management Level 4 students were involved in supporting AUBSU put on the event, which included staging, lighting, sound systems, marquees, risk assessments, crowd control and booking DJs and live acts. Eight first-year students took part performing these key event roles. 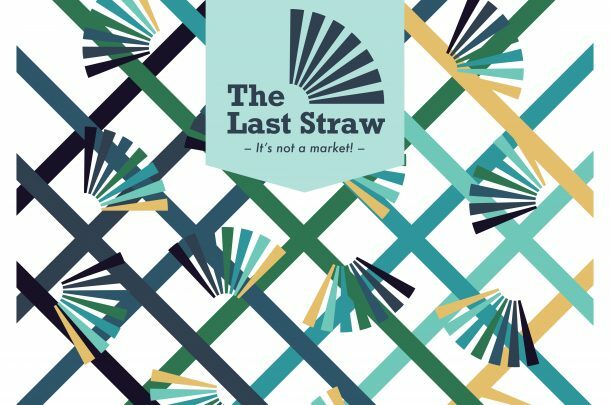 The Bestival End of Year festival was open to all AUB students to celebrate their hard work and to mark the end of another risk taking, innovative and collaborative year in our creative community. 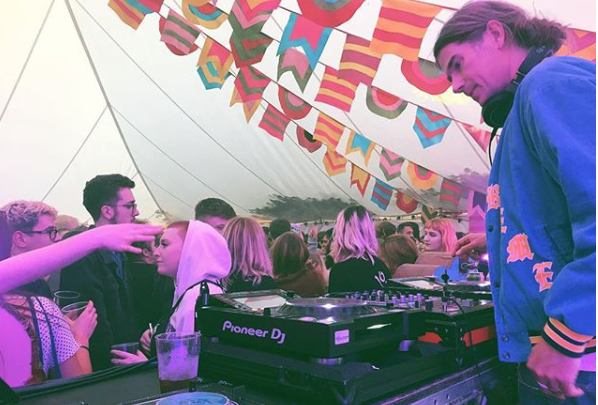 Speaking about the event, Senior Lecturer, Chris Huxley said: “the Bestival end of term party was a great opportunity for some of our first-year students to get hands-on experience of major event production values and practices right here on campus! 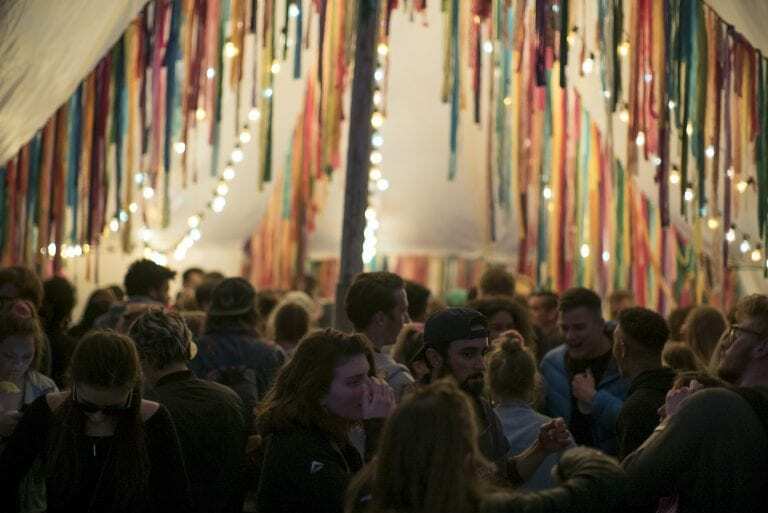 The Creative Events Management team worked alongside Bestival professionals as well as the AUBSU Events team to help realise a really fun outdoor party atmosphere for all AUB students. 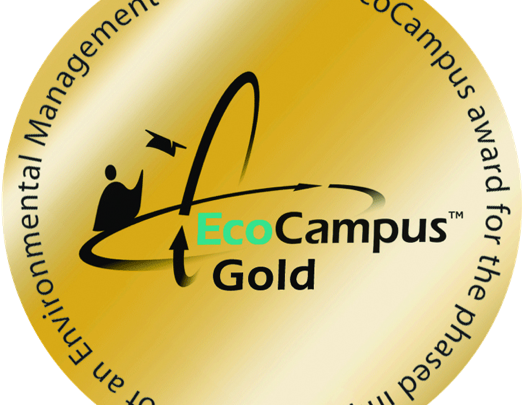 This kind of engagement within an industry setting is pretty typical for our course and can often be a curtain-raiser for more concerted voluntary work when undertaking seconnd-year work placements”. Find out more about studying BA (Hons) Creative Events Management.